The Mouth / What Type of Car Photo are you | Just Shooting Memories! My wife told me I should not post several of these photos in a row. Okay, I will not do that. However, I could not pass up the chance to share this photo with you. I was exploring the back of the Old Car City and saw so many cool subjects that I had trouble picking out where I was going to spend my limited time. I was actually taking a photo of another car when this one caught my eye. I could not resist a quick shot of this. Then I ran before it gobbled me up. I mean, it ate its own engine. Be afraid, very afraid. What Type of Car Photo are you? I have a tendency to focus on the little details of cars. I like them and this tends to show in the photos that I post. I have been told that I should get more photos of the whole car instead of just the details. So, I was wondering, what type of car photo person are you? Yesterday, I caved in to those that have told me to take more overall car photos and today is for me. Be yourself! Your close-ups show different viewpoints that many of us miss by looking at the big picture. I like to shoot all of the little details as well. I usually try to get a picture of the entrant tag (so I know the car and owner details) then maybe a few shots of the whole car then I concentrate on the details. A lot depends on the setup of the show. If it’s really crowded then I just go for the details. Brian, I agree. A lot depends on the setup of the show and how crowded. 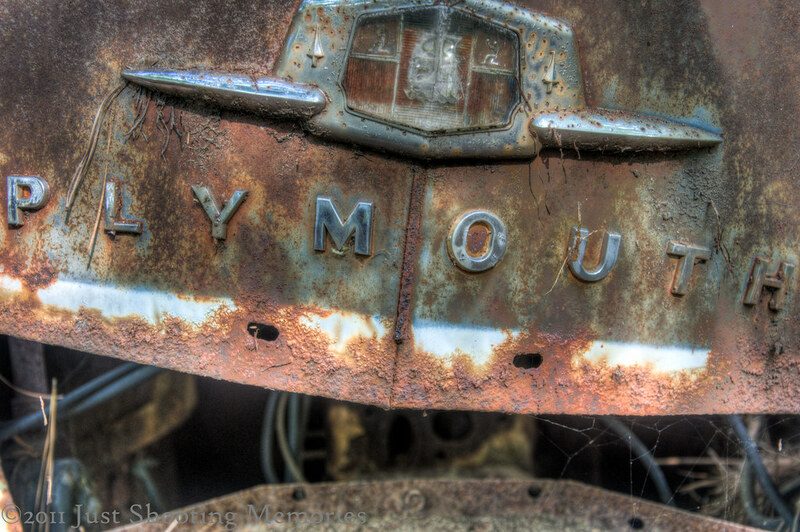 In fact, that is how I really got started looking at the details on these cars as photographic subjects.